The List - Reconciliation, Part 3! This week, DC and Doc finish their first reconciliation of The List! When this episode is over, everyone should be totally happy. . . Right? RIGHT? 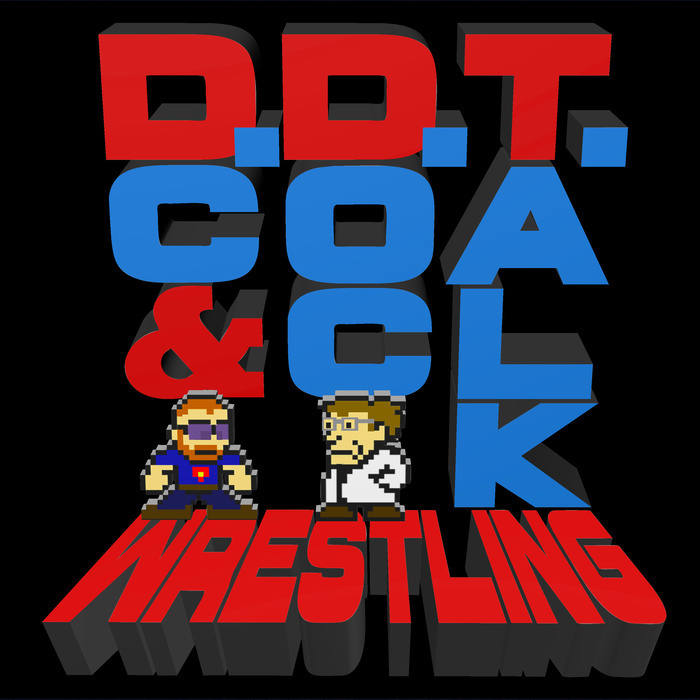 Plus, for the first time ever, DC hijacks the beginning of the show to plug the 2018 DDT Draft! Make sure to sign up today!